Jessica Joan lived all alone. Her life was tidy, her garden was neat, her house was the quietest house on the street. 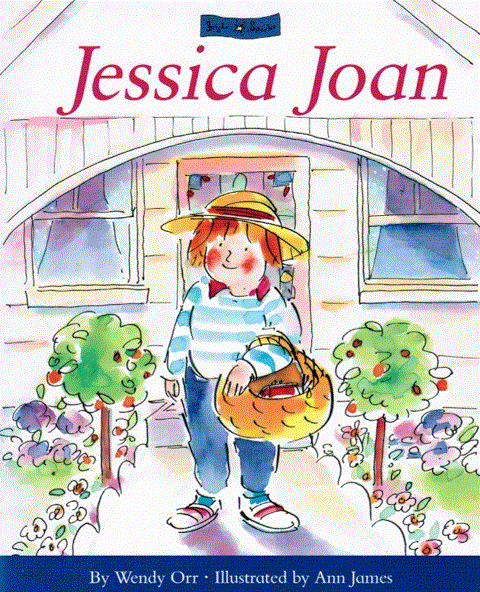 But Jessica Joan goes shopping and things are never the same again.